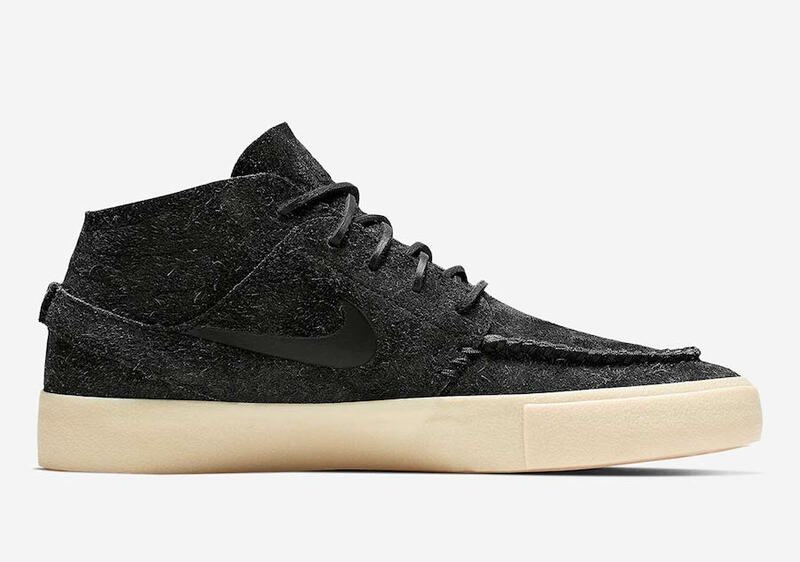 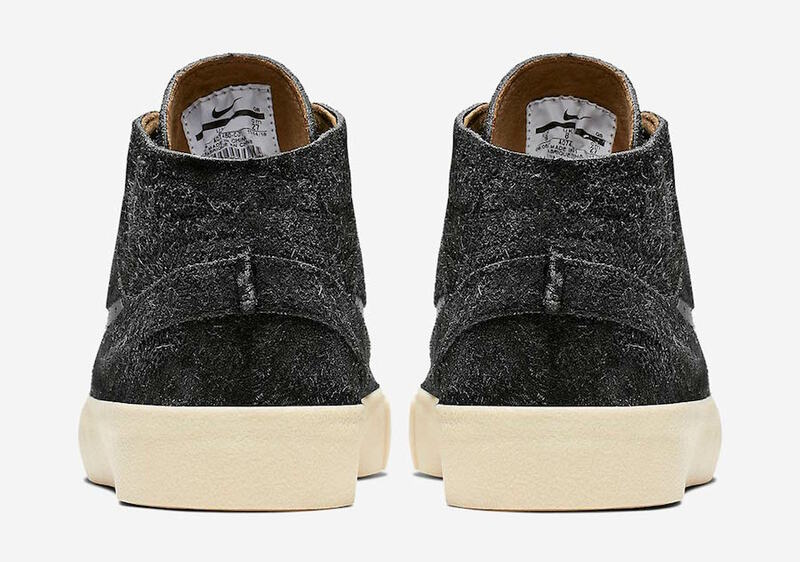 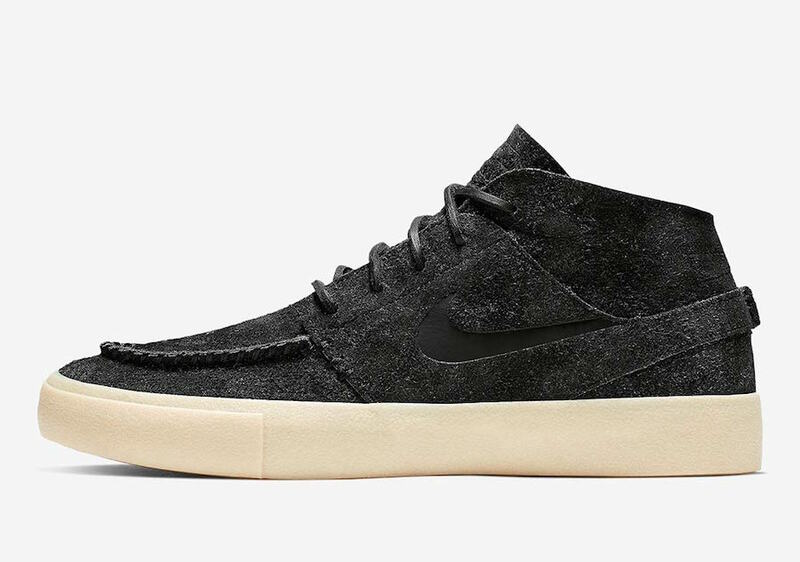 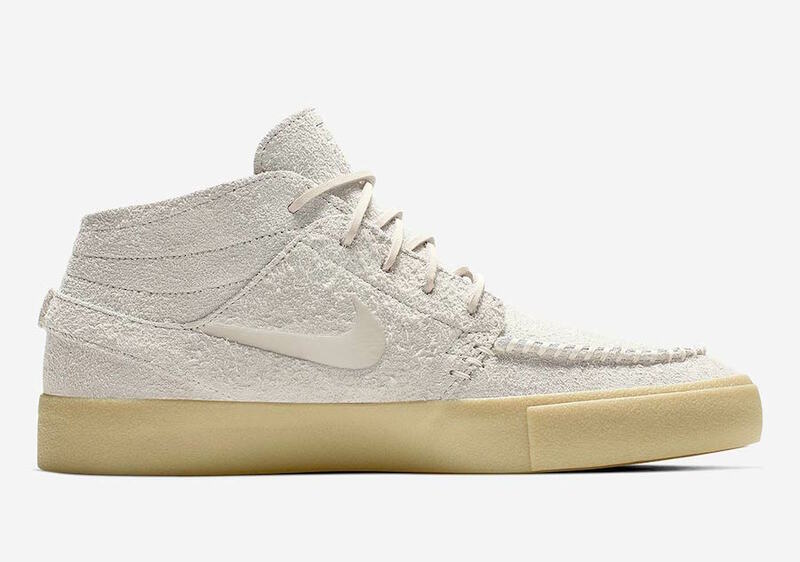 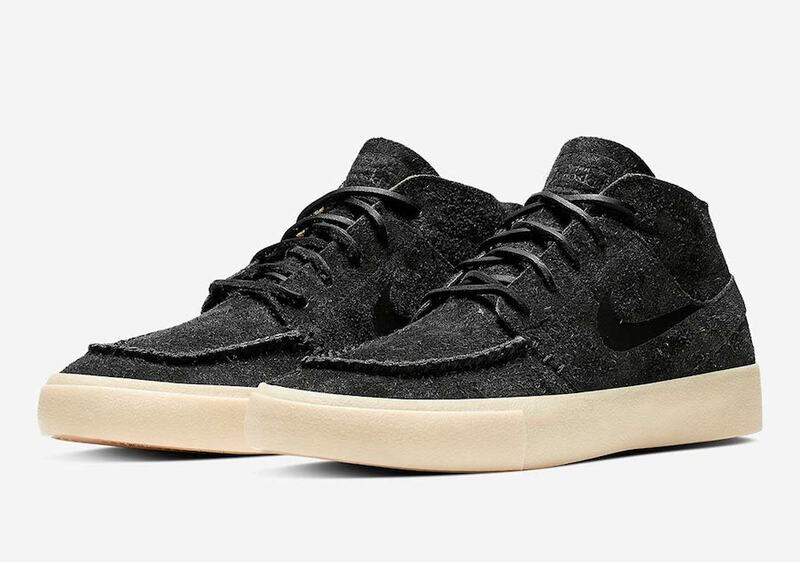 Nike Skateboarding is giving the Stefan Janoski a makeover for 2019 with the upcoming release of the Zoom Janoski Mid Crafted. 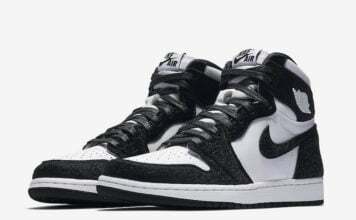 Keeping things clean, one pair comes in White while the other is done in Black. 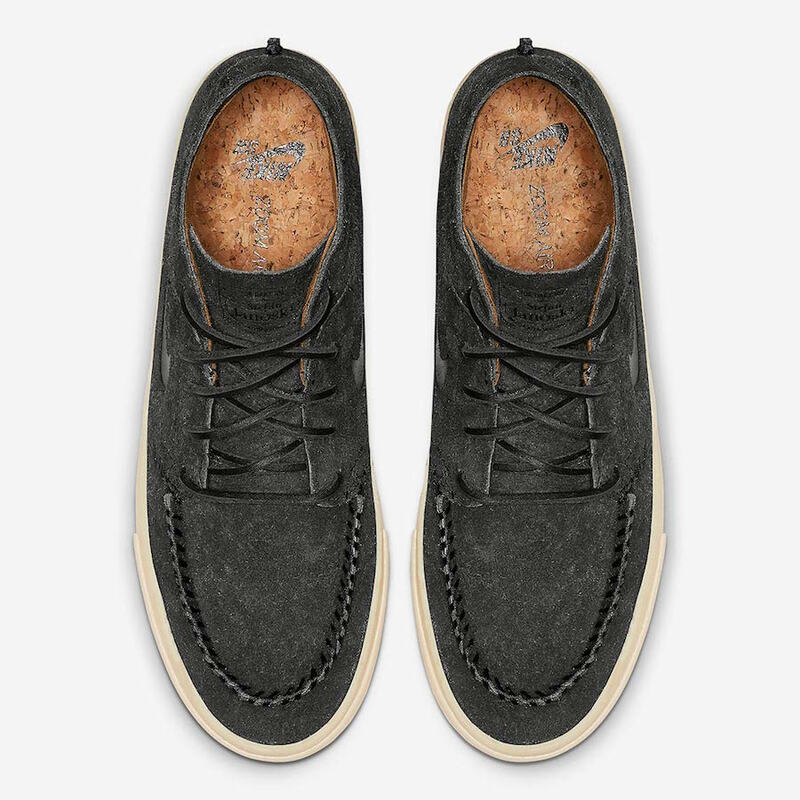 The two feature suede across the upper, stitched seams and waxed laces which gives them a moccasin feel. 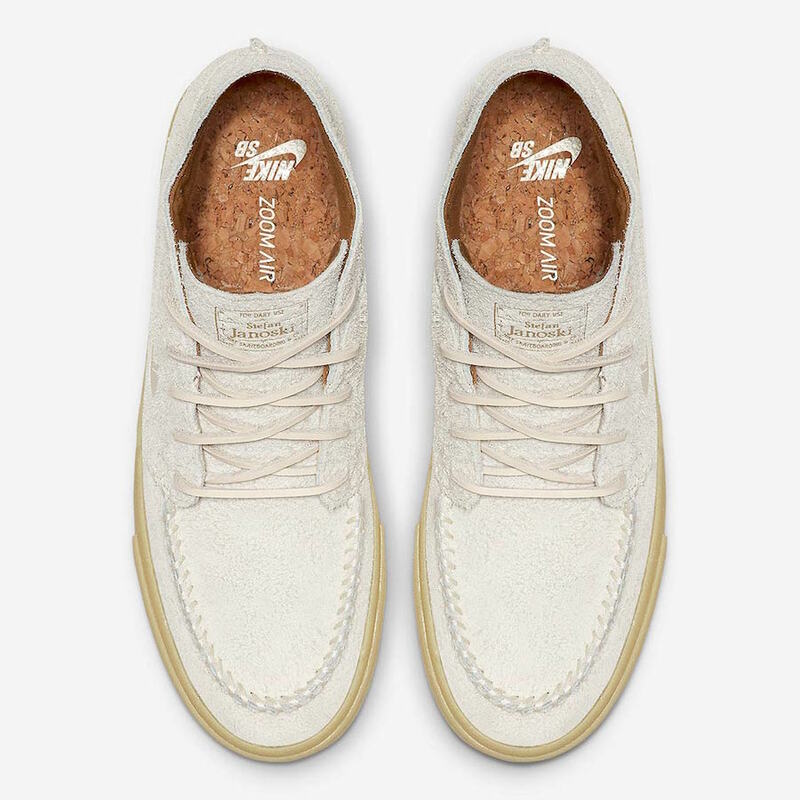 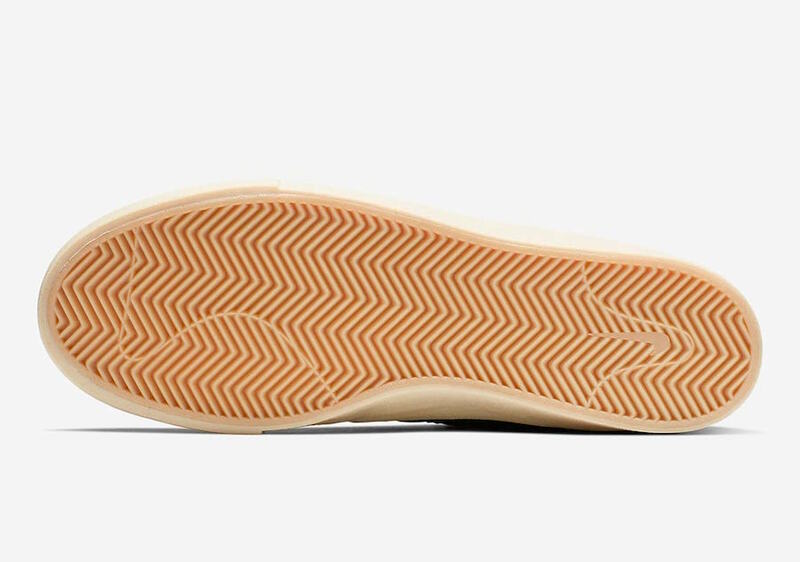 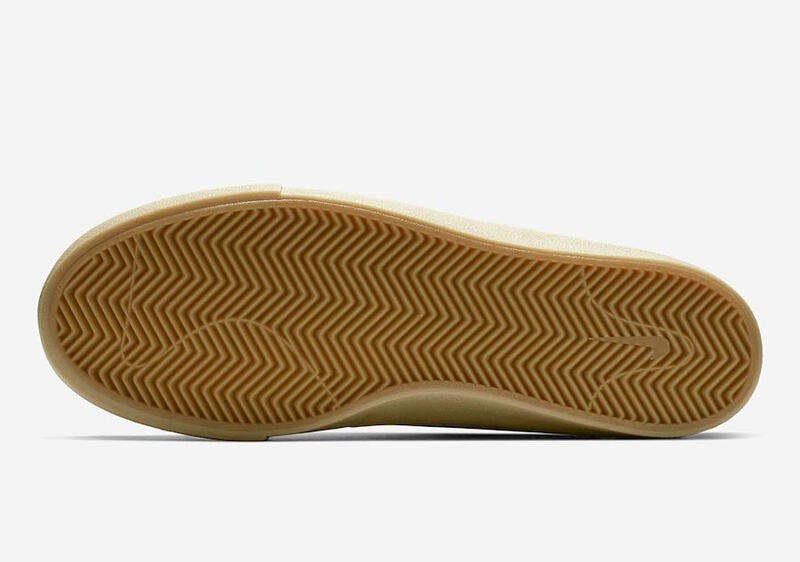 Other details includes Brown leather on the liner, cork insoles and Sail across the midsole and outsole. 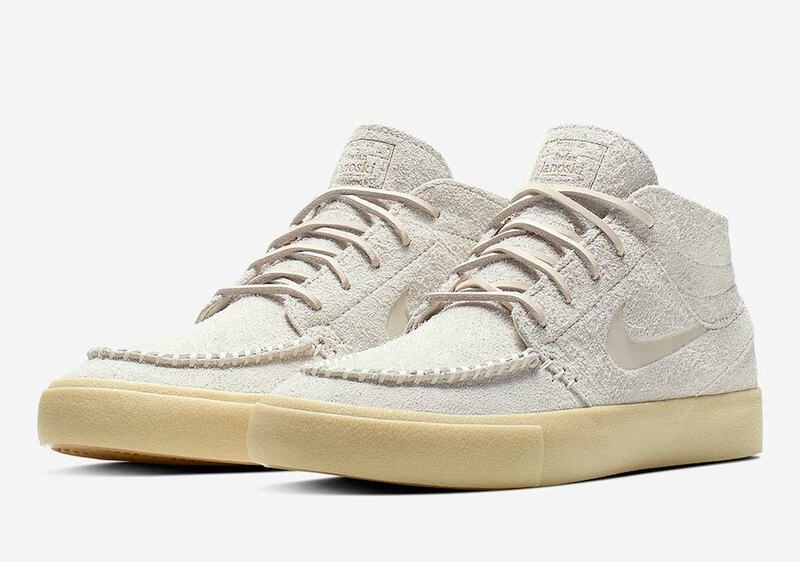 Continue to scroll below to check out more images of the two SB Zoom Janoski Mid Crafted colorways which will provide you with a closer look. 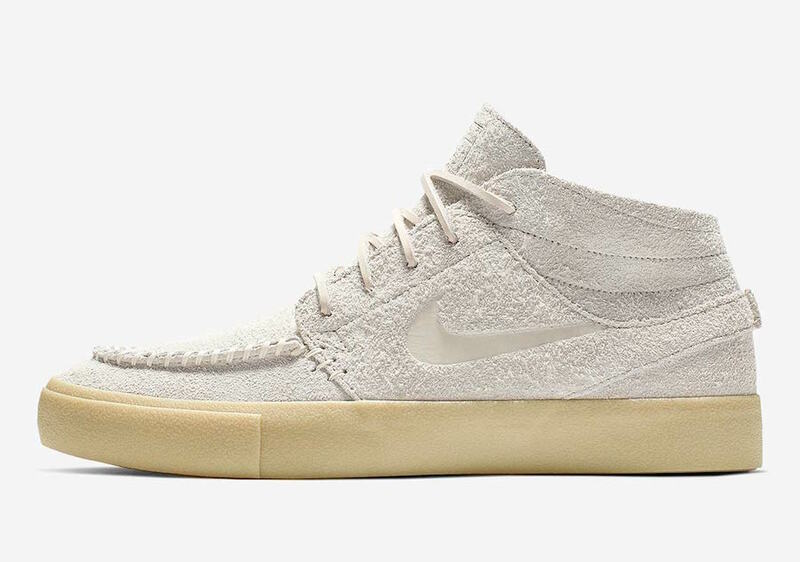 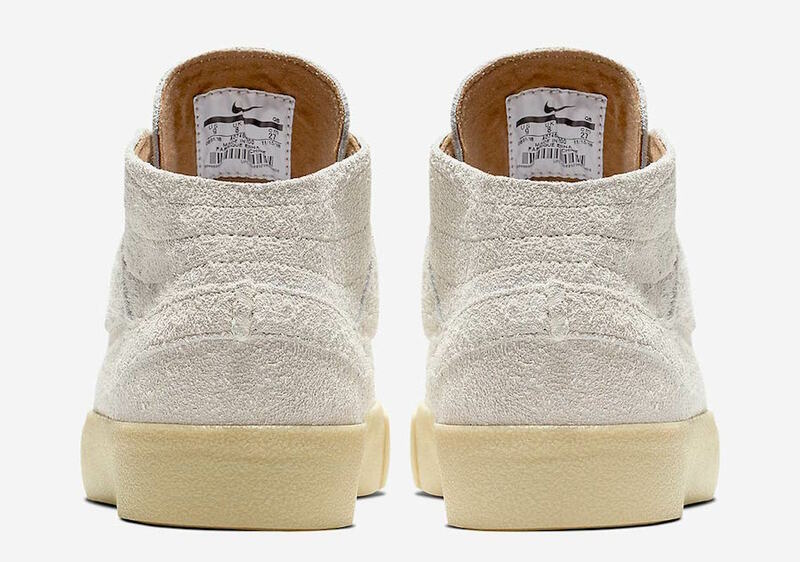 While a set release date is unknown, they are expected to arrive soon at select skate retailers and online at Nike.com.